The model has since deleted her Instagram account. Drake's team have finally responded to the pregnancy claims made by Instagram model Layla Lace last week. Rumours began swirling after Lace accused the Canadian superstar of impregnating her and subsequently dodging her calls after making him aware of the situation. The model went on to post evidence including alleged hospital documents and conversations between herself and Drizzy on her Instagram account. Interestingly, Lace has since deleted her account and erased all traces of the alleged evidence. 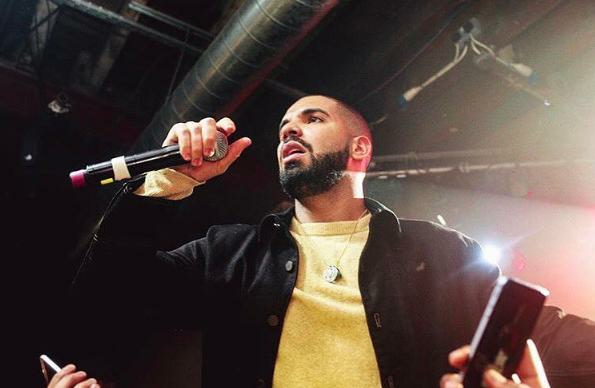 After an initial silence from Drake and his team, the crew have now branded the rumours as completely false. According to TMZ, Drizzy's team also claim that the rapper and Lace have "never even met". Sources told the publication that they believe Layla "did it for attention" and, since she received her desired exposure, there was no need to keep the posts up. Drake himself is yet to officially respond to the claims. The rapper was spotted in Hollywood last night at the popular celebrity hangout Beauty & Essex - the same eatery Beyonce was snapped leaving last week.